WALK TO METRO -NEW-CORNER ROW HOUSE 3 Levels -PRIVATE Basement Side Entrance. Basement with large DEN Room and common area. 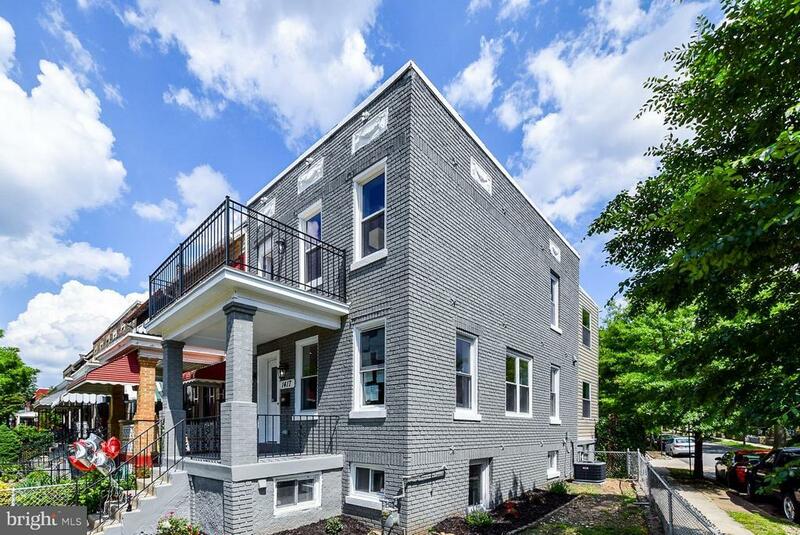 Walk to H Street, Ride Street Trolley, Bars, Restaurants, Wholefoods Grocery-Open Floor Plan, New Plumbing, New Electric & HVAC, Parking for 2 Cars, Shower Jets, Exposed Brick, New Roof, 4 Skylights, 3 Decks, Large Kitchen, Hardwood Floors, Over 2, 450 Sq Feet.